Located in Boca Park at 750 S Rampart Blvd, Suite 16. 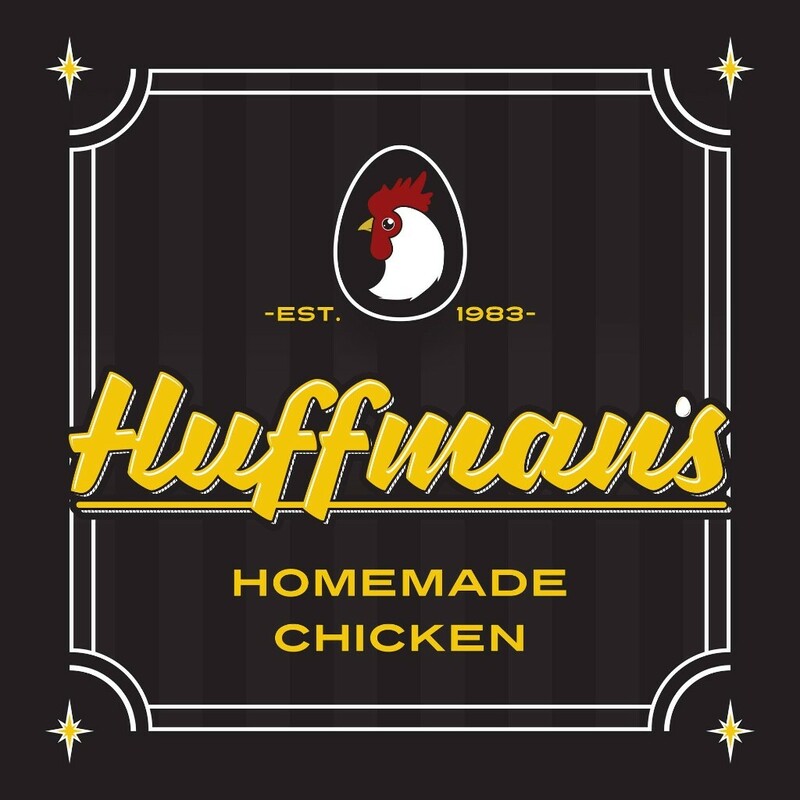 Huffman’s Homemade Chicken – since 1983! Offerings include a bevy of comfort food ranging from fried and roasted chicken, wings, soups, salads, gourmet pizzas, seven styles of burgers including the Half-Pound Huffman, sides, spirits and premium sandwiches.